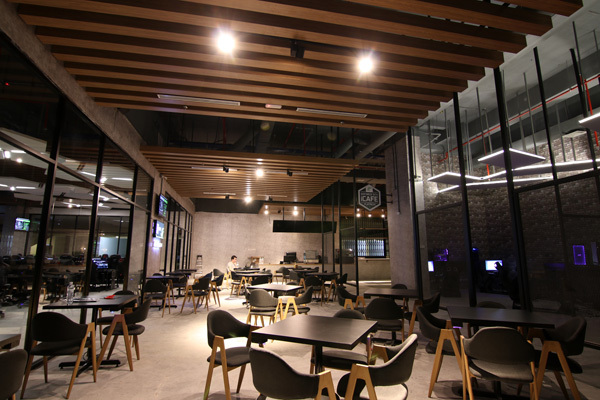 Gamers in Malaysia can expect only the most premium gaming experience with the launch of The Pantheon – Malaysia’s first of its kind NVIDIA GeForce GTX certified Platinum eSports arena. 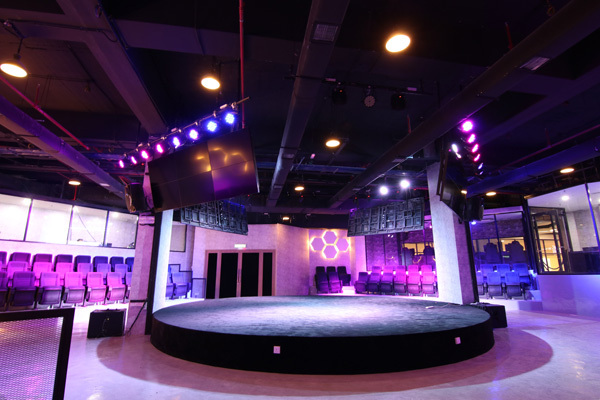 More than just a brand, The Pantheon is set to be a temple for gamers in Malaysia. Patrons of The Pantheon will get to enjoy state-of-the-art gaming experience complete with 116 PCs, an auditorium and other peripherals such as VR experience zone, Racing Simulator, PS4 zone and many other new things to come in the near future. Located in One Space One City @ The Square, The Pantheon is built on more than 10,000 square feet dedicated to providing only the top gaming experience for gamers from all walks of life. Gamers will be able to enjoy top-notch gaming experience with GTX 1060 or higher GPU alongside 27inch, 144hz G-sync monitors with over 30 top gaming equipment or component from notable brands such as NVIDIA, Alienware, Legion, MSI, Omen, Predator, Republic of Gamers, among others. 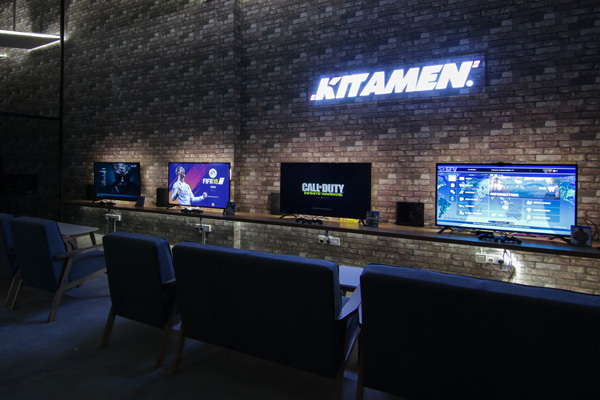 In addition, there are six experience rooms setup with six desktops in each room with renowned gaming brands such as Alienware, Legion, MSI, Omen, Predator and Republic of Gamers respectively. 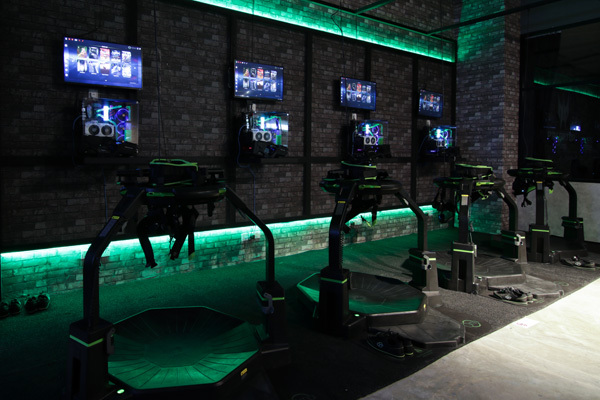 These experiential rooms aim to provide brand enthusiasts a 360 experience as well as to try out the brands’ latest products in advance before purchasing them. 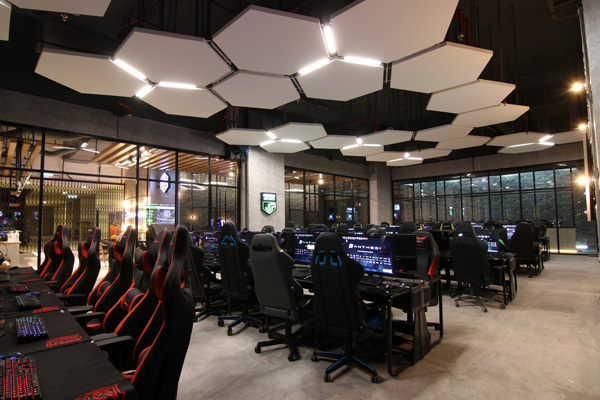 In addition, the private rooms are able to provide a distraction-free environment for gaming teams who wants to train in private. 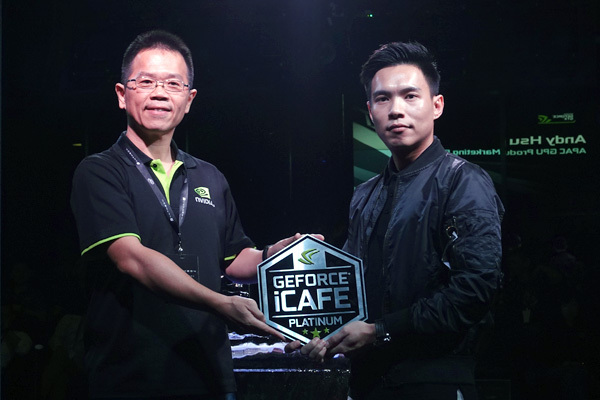 “We are proud to be the first Platinum NVIDIA certified iCafe that is eSports ready in Malaysia. 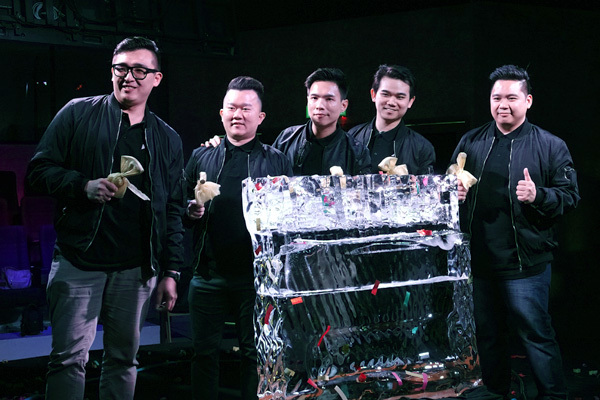 With the launch of The Pantheon, we hope to provide only top-of-the-line experience for gamers in Malaysia with our cutting edge equipment and yet still maintain an affordable price, so that more gamers would be able to enjoy our wide array of offerings”, said Franky How, Managing Director of The Pantheon. 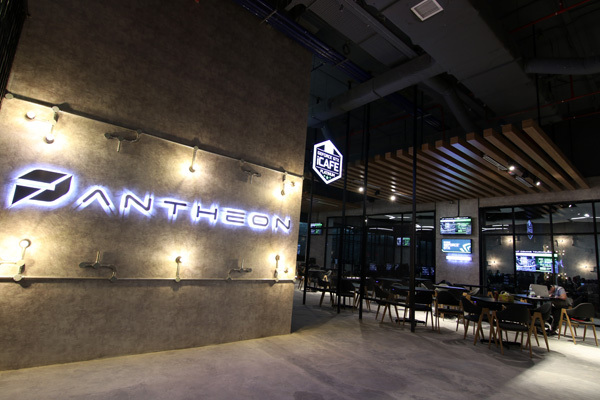 Since the soft launch of The Pantheon on 29 September 2017, The Pantheon has hosted numerous notable gaming tournaments such as TML Qualifier Championed by Celcom and NVIDIA GEXT Qualifier. In the next couple of months, there are more notable tournaments lined-up to be held at The Pantheon such as Asus Join the Republic. Gaming enthusiasts will also be able to enjoy exclusive membership programs with The Pantheon. Some of the privileges include the access to the PS4 zone for free when they purchase food and beverages above RM5. In an effort to bring a more positive image to gaming, The Pantheon is strictly open to patrons aged 12 and above only. Teenagers and students aged 12 and below are only allowed in the premise until 10.00pm with parental guidance. Students with school uniform are strictly prohibited from entering the premise.